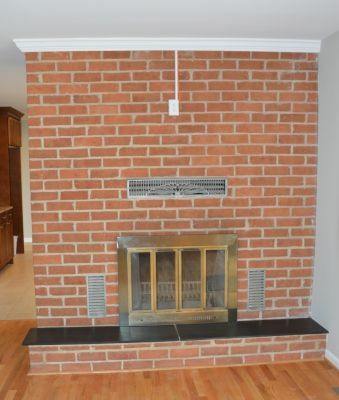 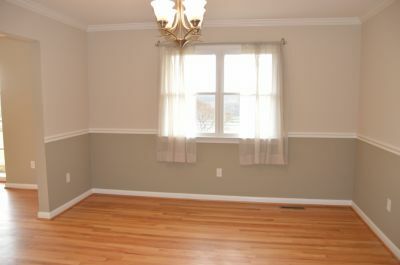 Updates galore in this large 4 Bedroom, 4 1/2 Bath Cape Cod. 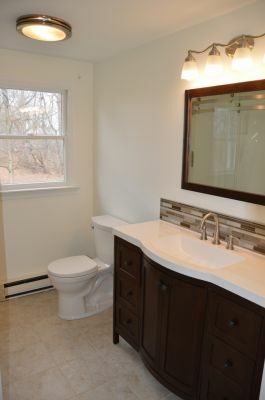 From the brand new kitchen to granite counters and island, new bathrooms, refinished wood floors throughout, new carpet in the finished basement featuring a recreation room with wet bar and office, new HVAC, and new water heater, you will be pleasantly surprised. 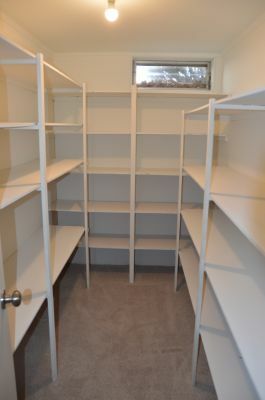 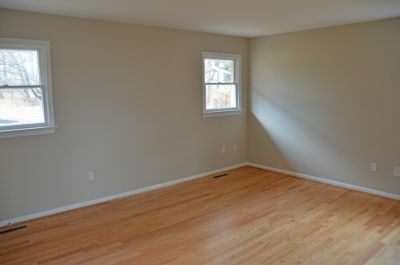 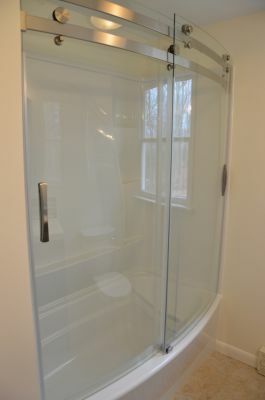 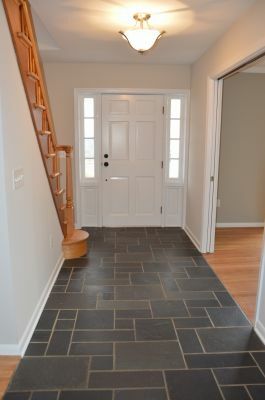 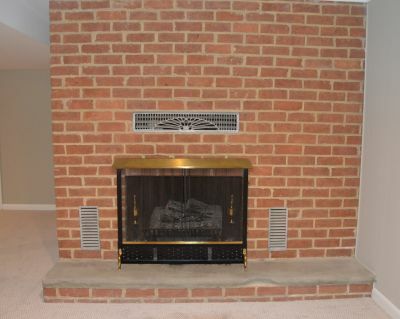 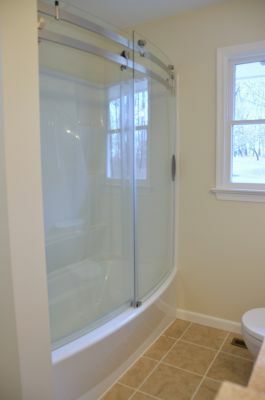 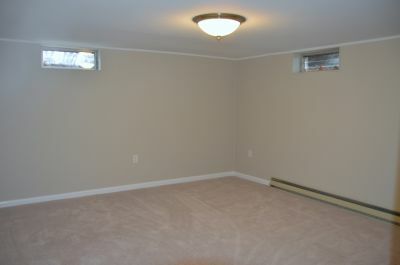 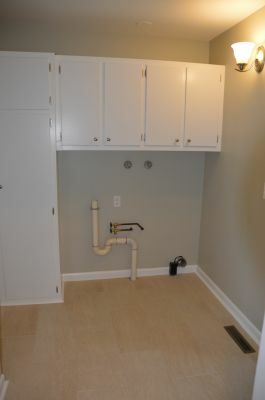 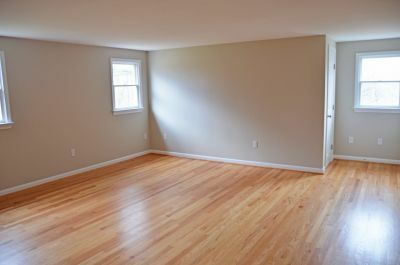 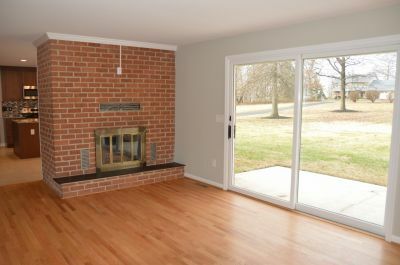 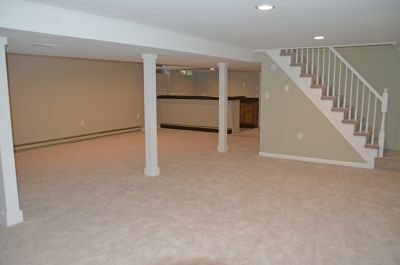 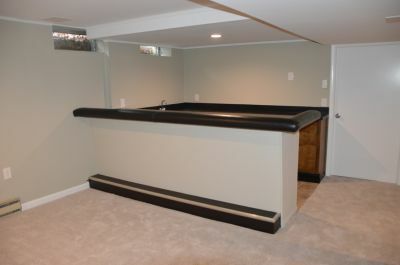 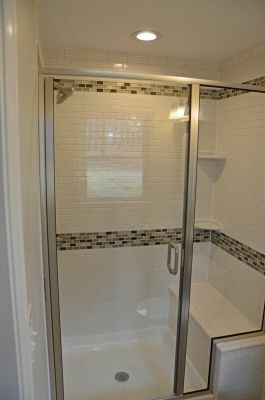 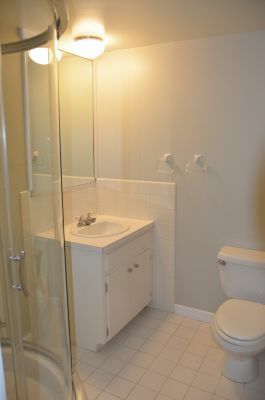 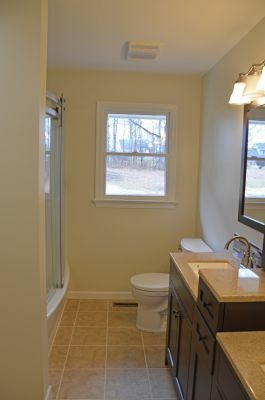 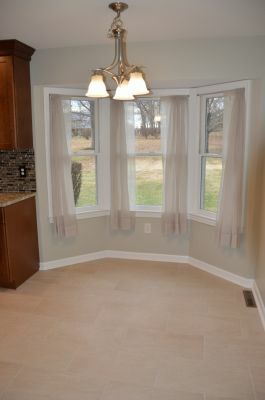 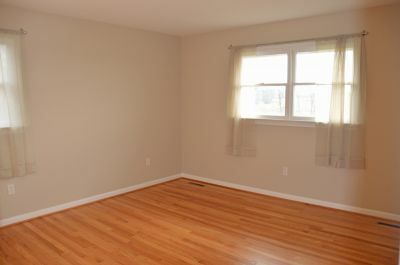 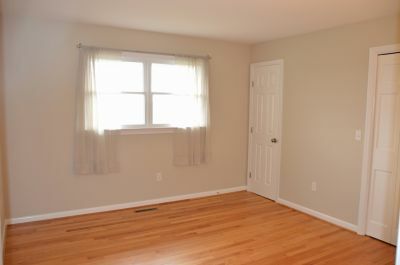 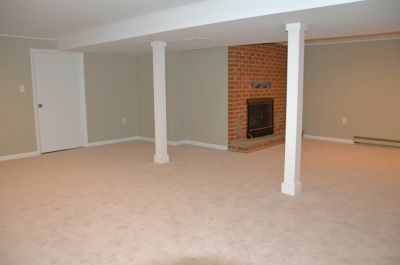 Lots of additional storage space with the large walk-in attic area and storage room in the basement. 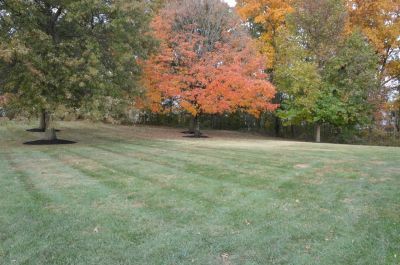 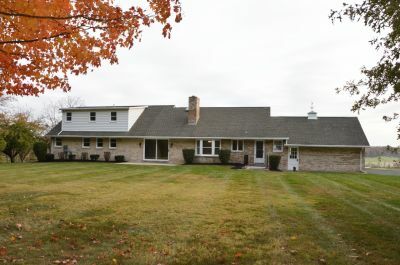 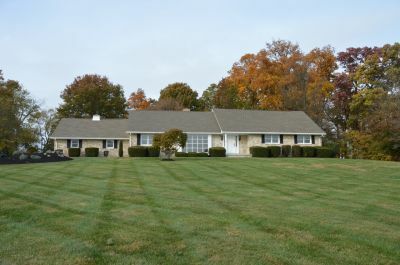 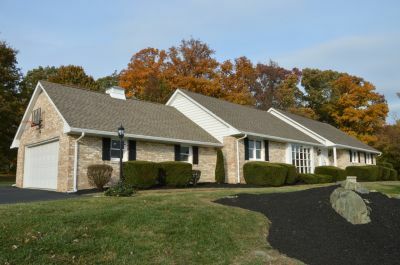 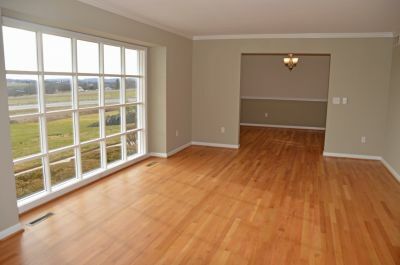 All situated on 3.66 Acre lot with views for miles and miles. 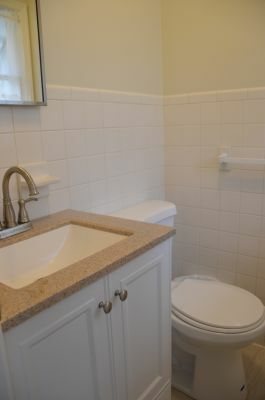 Conveniently located to Westminster and Frederick. 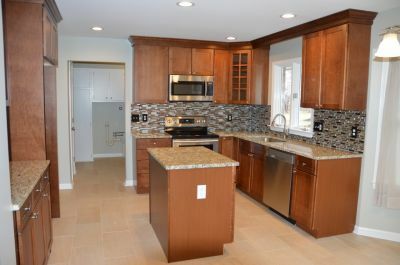 Don’t miss it at this price….call today!